Seems these days you can swing a dead bat without hitting a creature of the night. Whether its the brooding Edward of Twilight fame or the brooding Bill of True Blood, vampires have never been hotter and the Blood Lust for these vamps has never been more intense. The Blood Lust cocktail is an intense muddle of fresh berries and delicious berry liqueurs and based on our testing can be enjoyed safely in direct sunlight. Muddle the berries together in the bottom of a cocktail shaker. Add the rest of the ingredients, shake, then strain into a chilled cocktail glass. 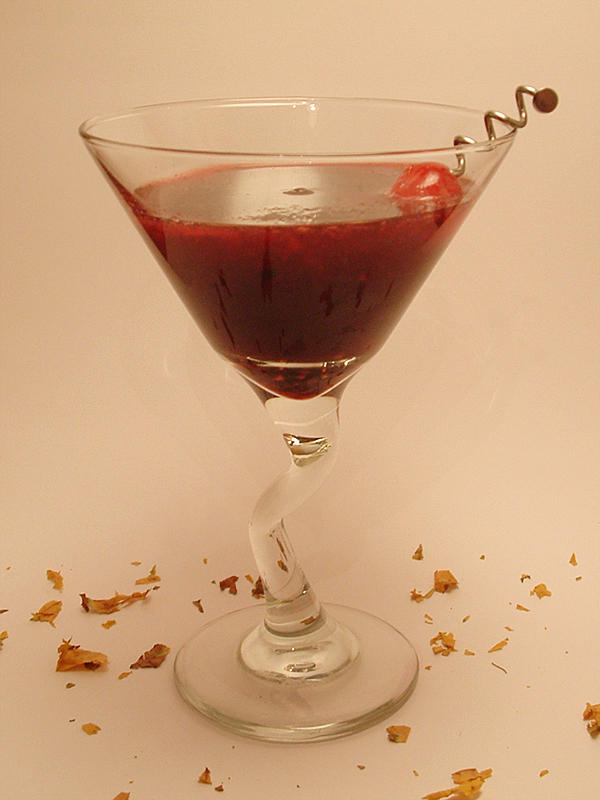 Garnish with 2-3 maraschino cherries. 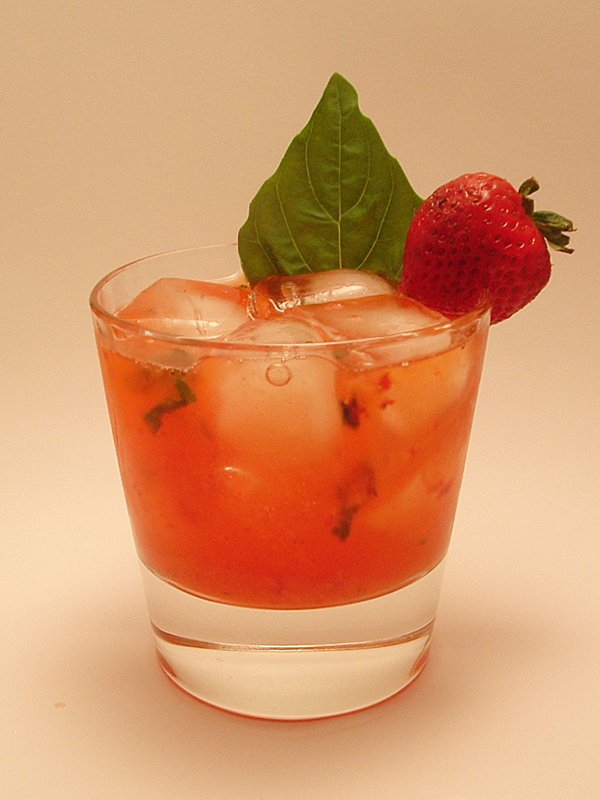 Muddle the strawberries, basil and simple syrup in the cocktail shaker. Add 3 cubes of ice, the rest of the ingredients and shake vigorously. 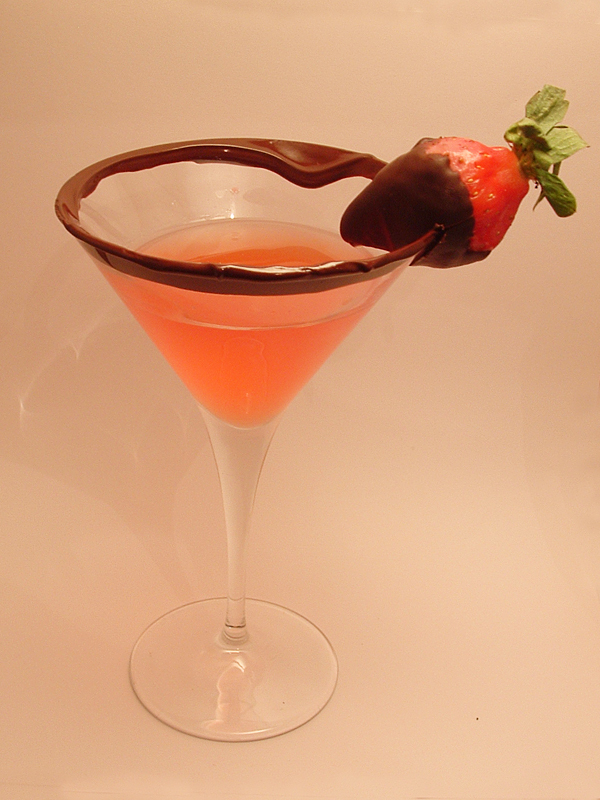 Strain into a chilled martini glasses and garnish with a fresh strawberry. 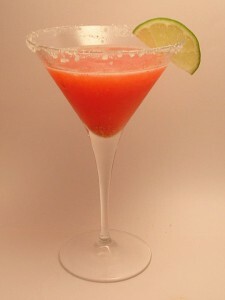 Our Cinco de Mayo margarita posts continue. Next into the blender went the frozen strawberries… two drinks, lots of tequila and still all fingers intact. 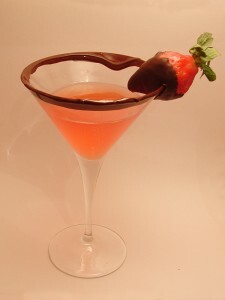 Combine the frozen strawberries and sugar in the blender and pulse until they are chopped well. Next, stir the tequila, lime juice and triple sec in a separate glass. Gradually pour the mixture into the blender until the mixture is smooth. Pour the mixture into cocktail glasses rimmed with coarse salt. Garnish with a slice of lime.